Maintaining the temperature at your commercial or industrial facility demands a chiller rental. Additionally, you may realize that your chiller needs are either lengthy term or short-term. Whether or not you need a temporary or permanent solution largely depends on how it will be used. In any case, rentals are a great way to keep production running on a budget. Customer will find find that cooling actions are different for everyone. Our clients must consider the system application when selecting a chiller rental. The reality is, there are numerous choices to be had. If you are able to narrow down your options, you will get the most from your system. 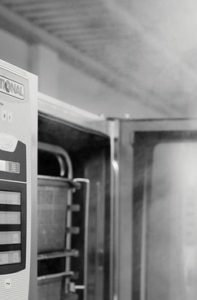 Our team here at Alpha Energy Solutions can assist you with choosing a great unit. 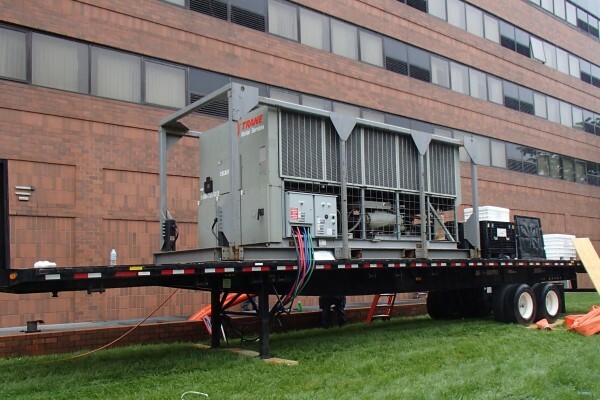 If you are thinking about investing in a chiller for a temporary project or long-term use, there are several different aspects which you may consider. First, maintenance necessities, performance, and environmental effect are valid points. Next, cost is another consideration that will impact your investment in a chiller rental. Think about your budget and how much you are willing to spend. Once you chosen a manufacturer and model, select the right support service. What sorts of provider alternatives are supplied together with your product? How can make use of service in an emergency? Alpha Energy Solutions is there 24-hours per day, 7-days a week to service your chiller rental. We deal with all main manufacturers. Moreover, we can retrofit units or install substitute parts. In the event of system failure, the number one goal is to get your system back online. Mechanical breakdowns lead to decreased productivity and elevated costs. Alpha Energy Solutions is able to restore service with quality service and selection. No matter the size of your unit, our competencies permit us to provide specialized offerings for one up to 5,000 pounds.